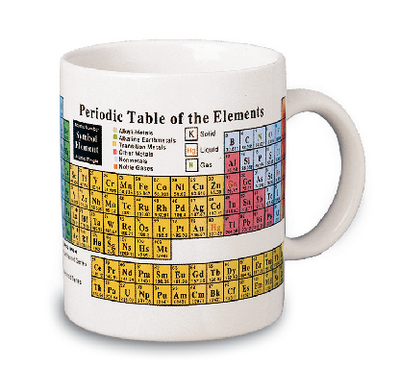 Familiarize yourself with the periodic elements while drinking your morning coffee. 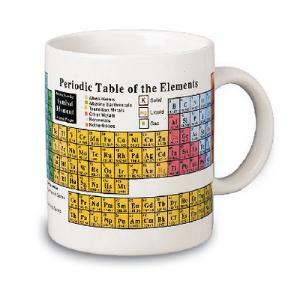 Size: 11 oz. capacity.